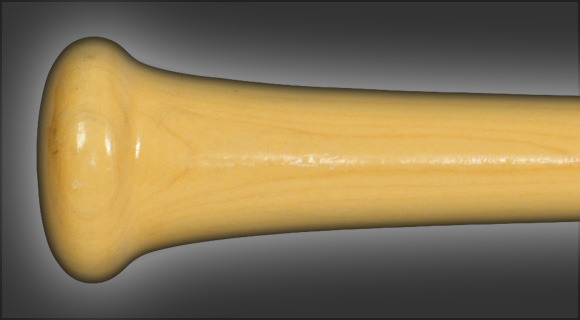 The Model 11 is a well balanced bat with a slightly flared 15/16" handle, conventional knob, and a medium 2 9/16" barrel. This shape is modeled after the classic M110 model. The handle and barrel combine to enable the hitter to control the barrel and hit the ball to all fields. great bat! good balance! good pop! lasts several seasons! 62 1 I have 5 or 6 of these bats over about 8 years great bat! good balance! good pop! lasts several seasons!